Is innovation really something that can be managed? Is it not rather something that only happens “magically” as creative minds and ideas meet? 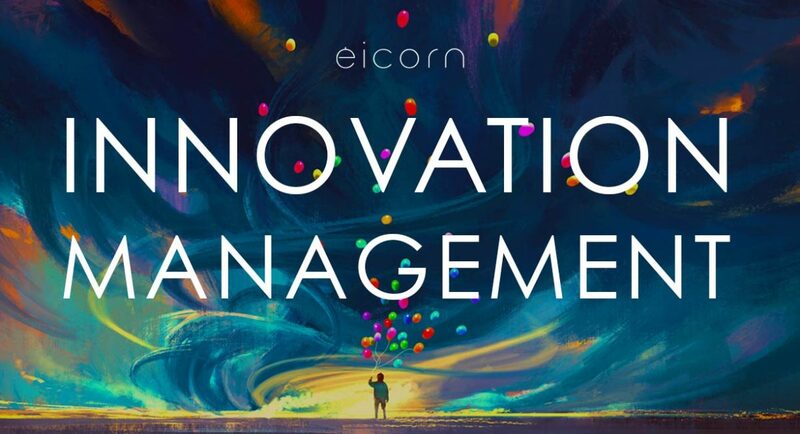 This topic is of course grounds for great and endless debates; but our evidence-based view is certainly that management of innovation is a key component for long-term success. 1. There is no one-model-fits-all approach to design great innovation initiatives. It is a compelling thought; that really innovative companies must have developed great processes and tools for innovation management, that simply can be copied for innovation to prosper elsewhere. In reality it does not work to copy a model from one company to another, although it has been tried many times. Instead, companies should take inspiration from the values and attitudes that built up the environment in which these innovation management practices thrive. 2. There is no way to successfully mandate specific short-term outcomes for innovation. 3. Great innovation systems are never complications (synthetic, binary) but always complexities (organic, probabilistic). It is not uncommon for organisations to treat their innovation programs like machines, often with boxed functions like “ideation”, “prototyping” and “verification” that logically and neatly hands things over to the next in line, following a streamlined corporate process. But innovation happens through complex interactions between different actors in a networked (non-linear) environment, in nature as well as in really innovative organisations. Such innovation ecosystems can for sure be designed and managed, but must be recognised as something very different from the prevailing corporate processes which are linear (waterfall/stage-gate), often complicated (but not complex), and binary in a way that they produce KPIs that are either on or off target. Understanding these three insights in depth, and by working with evidence-based development methodologies, we help organisations design innovation management practices that yield sustainable results and incorporates well into the larger corporate governance structure. Let us discuss how we can support your organisation with Innovation Management development!